It was time to relax my hair. I said the last time I wouldn’t stretch my relaxer more than 16 week, but damn it man I stretched for 25 weeks. There is nothing wrong with stretching your relaxer for so long, but I wanted to minimize it to 16-20 week. The last time I relaxed my hair I was 31 weeks post… yup 31 weeks. I decided to relax my hair because it wasn’t manageable for me. The struggle was real when I tried to style my hair. 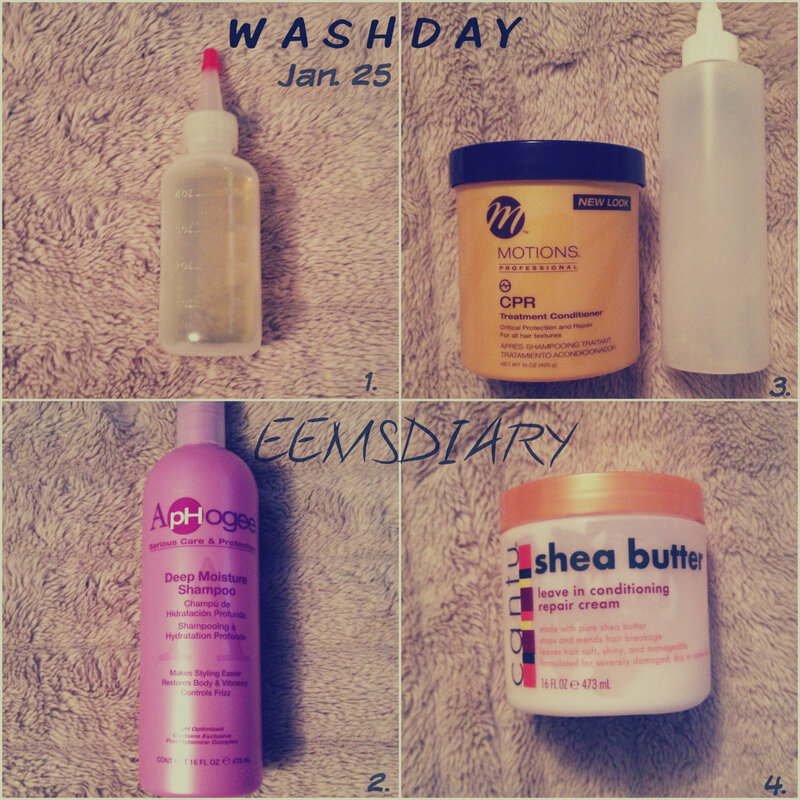 The week before I did a protein treatment to prepare my hair for the relaxer. It’s time for the creamy crack !!! 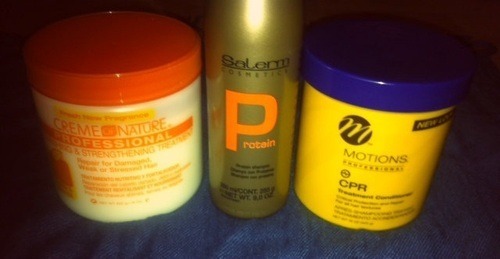 I always prep my scalp for the relaxer. I part my hair in small section. Then I apply Vaseline on my scalp only. 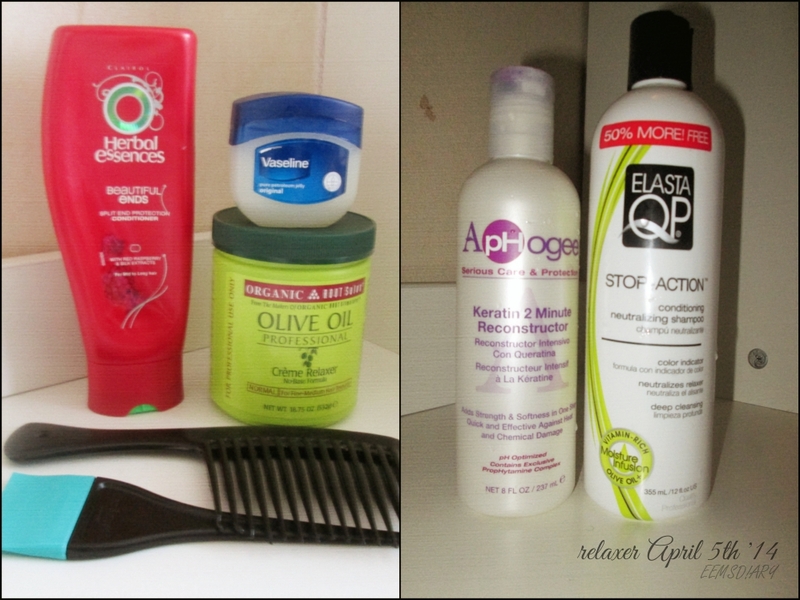 I grease my scalp because a Lye-relaxer is harsh on the scalp. Yup I said it!! I’m also thinking of switching back to a No-Lye relaxer. I will tell you why in a different blog post. But yeah.. after greasing my scalp I apply the relaxer on my new growth only. When the relaxer is applied I smooth out the new growth with my fingers. I only use my fingers to smooth out the new growth.